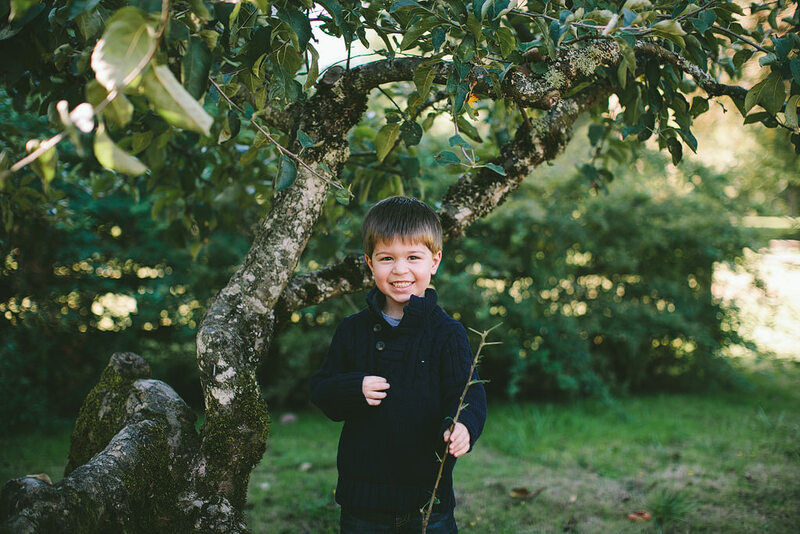 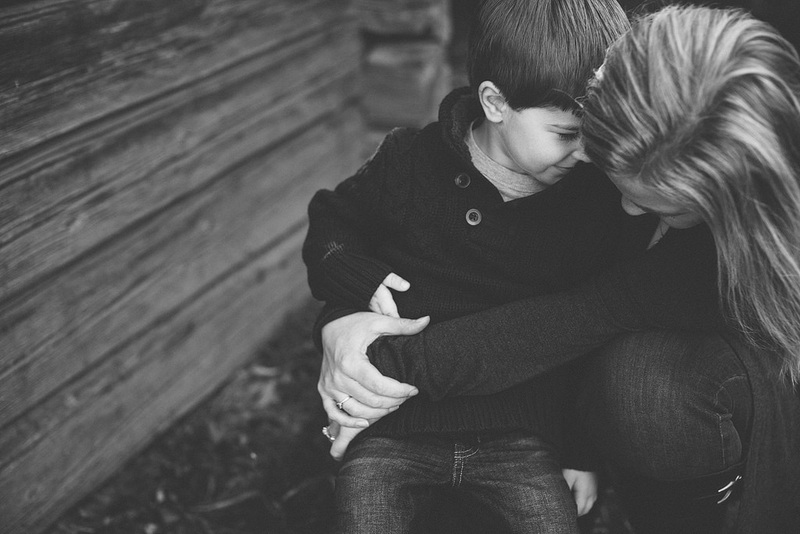 Little Gavin is four years old! 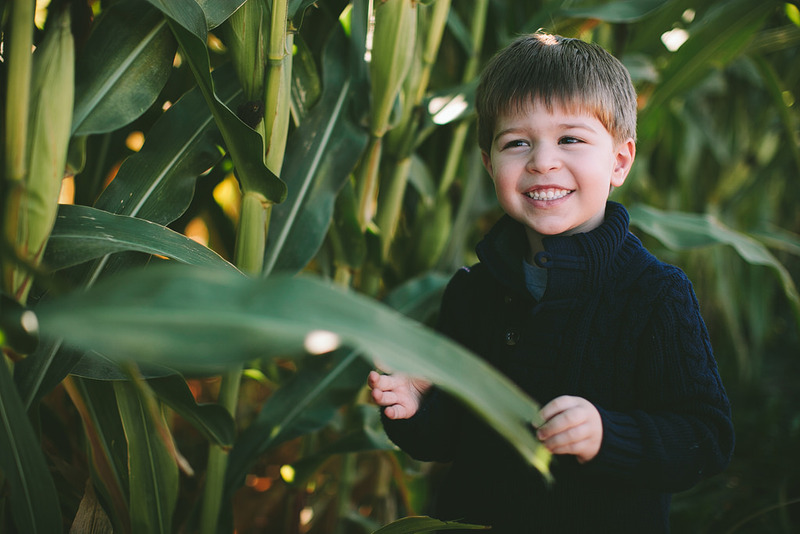 And he’s as adorable as can be! 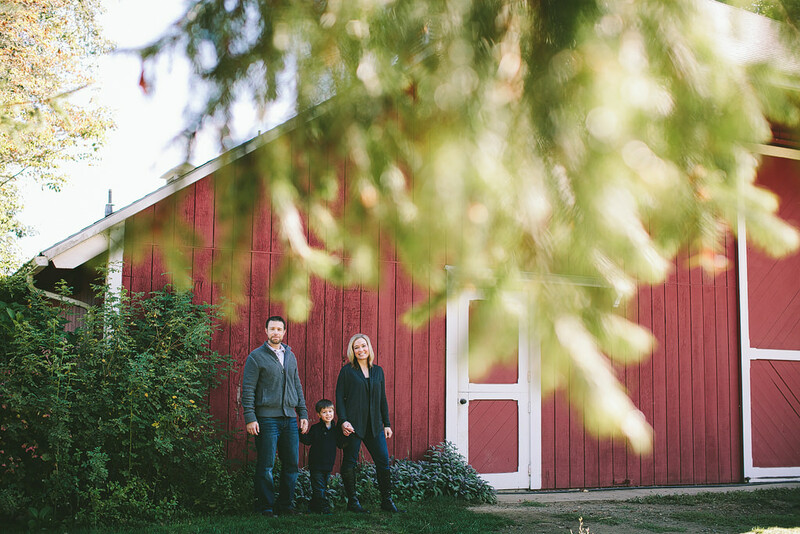 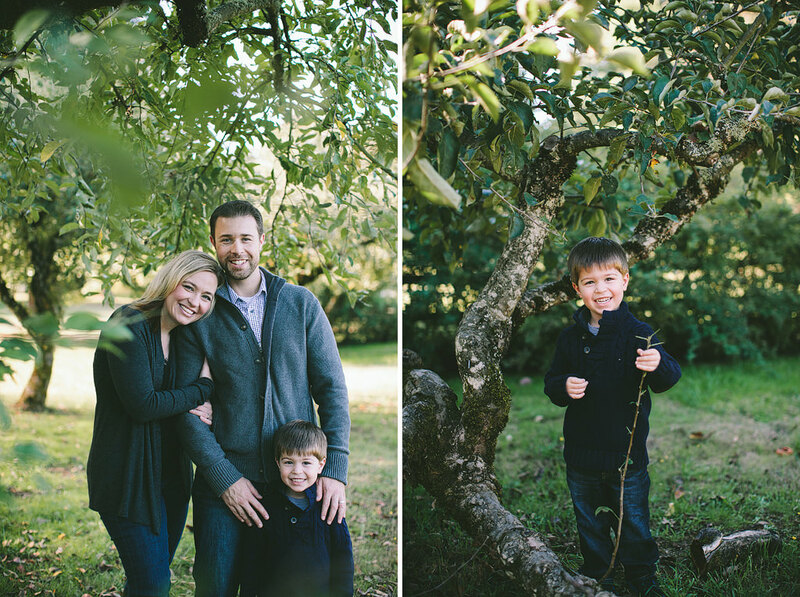 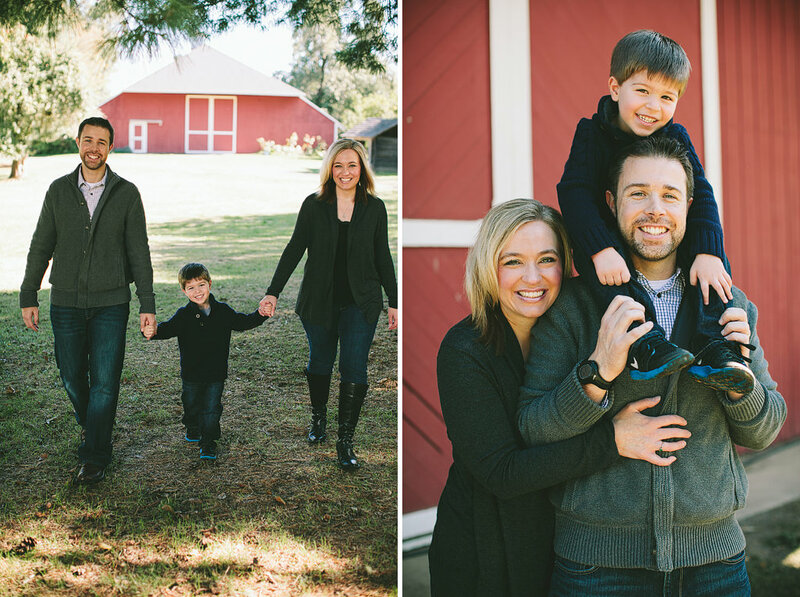 I had such a great time with this beautiful family out on Sauvie Island. 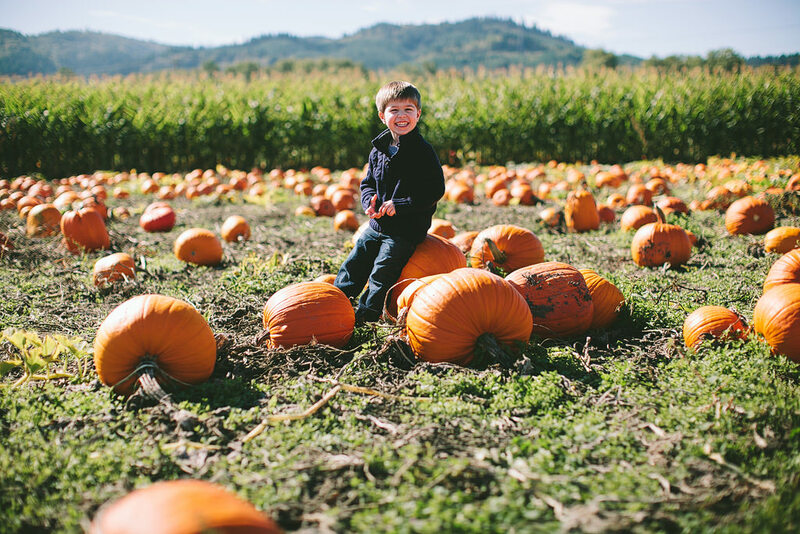 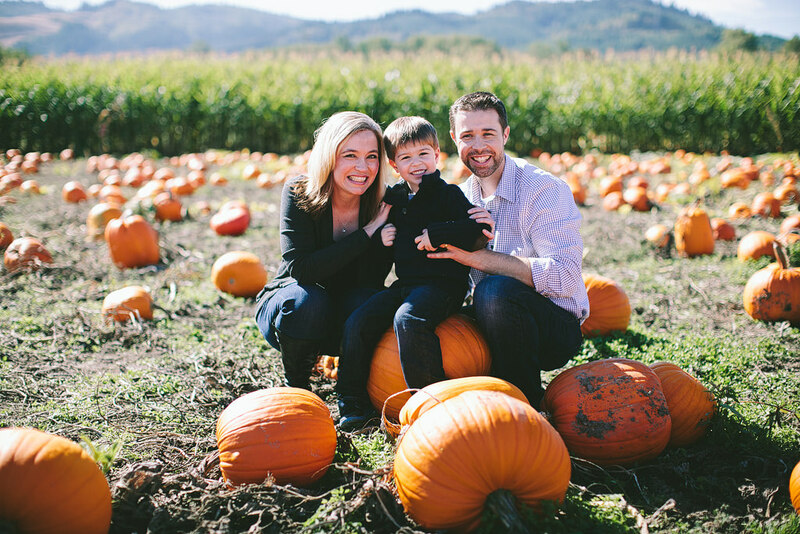 We found a red barn, apple orchard, and a pumpkin patch!